8TELECOM International has been served with an originating summons taken by Top Capital Securities to put the company into judicial management for not paying back a share subscription consideration of about S$1.7 million. INFORMATION communications company 8Telecom International Holdings has replaced two executive directors on its board with two former staff of Eastern Airlines, according to announcements on Tuesday. MAINBOARD-listed 8Telecom International Holdings annnounced a reshuffle of its board on Tuesday. 8TELECOM International Holdings has not been given the green light by the Singapore Exchange (SGX) to issue new shares, including those that it had intended as payment for partial acquisitions of China Commodity Market and China Commodity Centre. 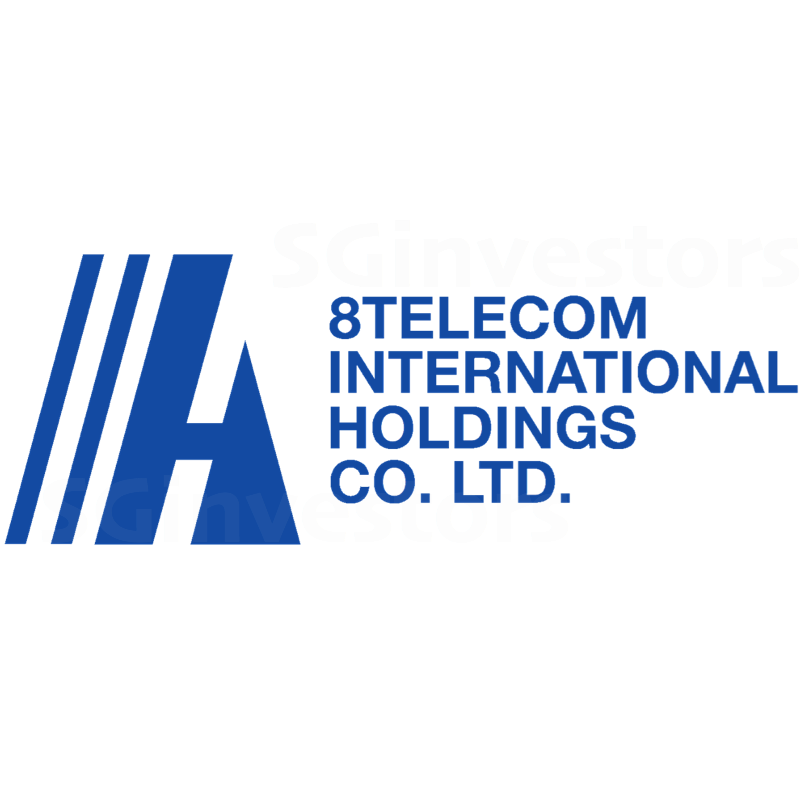 8TELECOM International Holdings has not been given the green light by the Singapore Exchange (SGX) to issue new shares, including those that it had intended to issue to pay for the partial acquisition of China Commodity Market and China Commodity Centre. THE Singapore Exchange (SGX) has rejected 8Telecom International Holdings Co's application for extra time to submit its sustainability report on the basis that there are no "extenuating reasons" to grant an extension, 8Telecom announced on Tuesday after the market closed.